Many people are unable to buy a car because they have a poor credit history, are blacklisted, under review, or simply do not want to make a big financial commitment right now or in the near future. A rent-to-buy car takes the pressure off you. 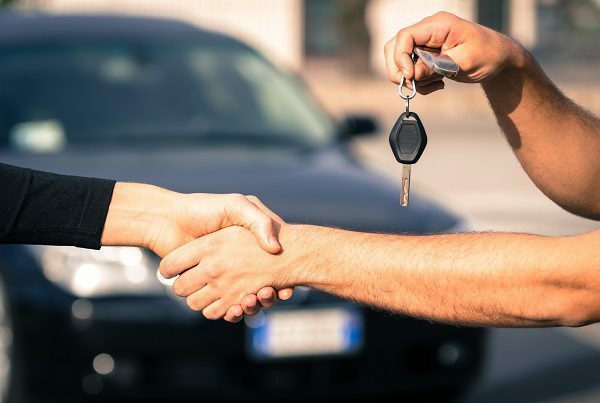 With a rent-to-own a car finance plan, you rent the car for the duration of the rental contract and thereafter, you have the option to own the car, enter a new lease agreement or opt-out. You don’t need to compromise on your safety or the vehicle maintenance needs. Earn-a-Car has partnered with accredited service providers to ensure that you receive accident cover, tracking and warranty, 24 hour roadside assistance and service assistance. These are tough economic times. To decrease expenses, especially incurring additional high interest rate costs, people are not as willing to enter into new debt. Instead of overextending yourself with a high interest rate car loan from a bank, simply rent-to-own. Contact us for more information about Earn-a-Car’s rent-to-buy today.